As convoluted as the world of airline marketing relationships is, there is a simplifying principle that travelers can mostly rely on when it comes to remembering who’s with whom. Participation in one of the three global alliances—oneworld, Skyteam, Star Alliance—typically dictates which airlines will work together in loyalty programs, code sharing, and the like. American, for example, which is a founding member of the oneworld group, will jointly market its services with British Airways, Japan Airlines, Qantas, and other members of the oneworld alliance. United, by virtue of its participation in the Star Alliance, co-markets with Lufthansa, Singapore Airlines, and so on. Exceptions do exist. And the list is getting longer, not shorter. Korean Air is a member of the Delta-led Skyteam alliance, which would seem to eliminate the possibility, or at least the likelihood, of their entering into marketing relationships with airlines in other alliances. But this week, American announced that, pending government approval, it will code-share with Korean, probably beginning sometime in April. Unlike most code-share agreements, which are reciprocal, this one calls for Korean to place its flight numbers on American-operated flights between Dallas and Seoul, but not for American to place its flight numbers on any Korean-operated flights. 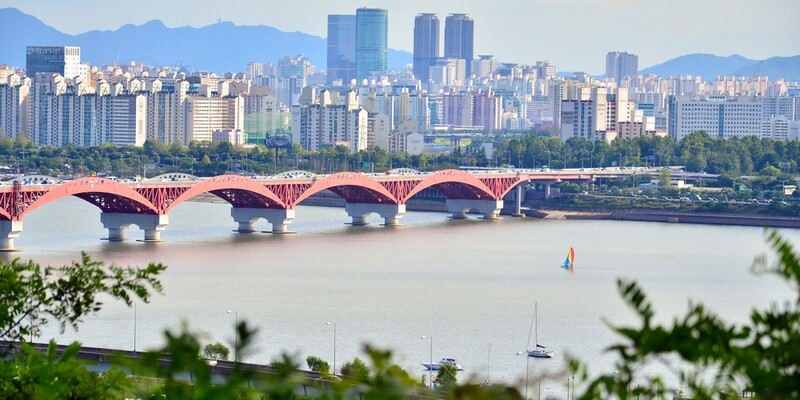 That means that members of Korean’s Skypass program can earn miles on American-operated flights, but AAdvantage members still won’t earn miles for Korean-operated flights. If sharing is caring, this tie-up reflects some ambivalence. It remains to be seen whether the unlikely relationship will develop into something more substantial. Such bilateral agreements can be a plus for travelers, who benefit from better scheduling, easier connections, and increased earning and redemption opportunities in the airlines’ mileage programs. There’s a price, though: increased complexity. As the new American-Korean tie-up shows, there’s not only the question of which airlines are working together, there’s also the question of the terms under which they cooperate. How big a part do airlines’ marketing partnerships play in your choice of airlines?